I love cherries!!! 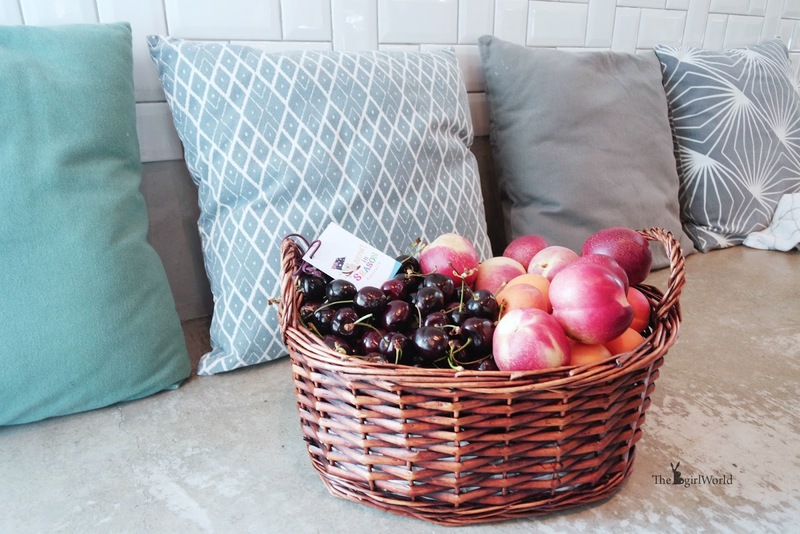 I was missing the moment when i went to pluck cherry at fruit farm in Australia, aww~~~~ i wish to go back again!!! I have to plan again and find my travel partner first. 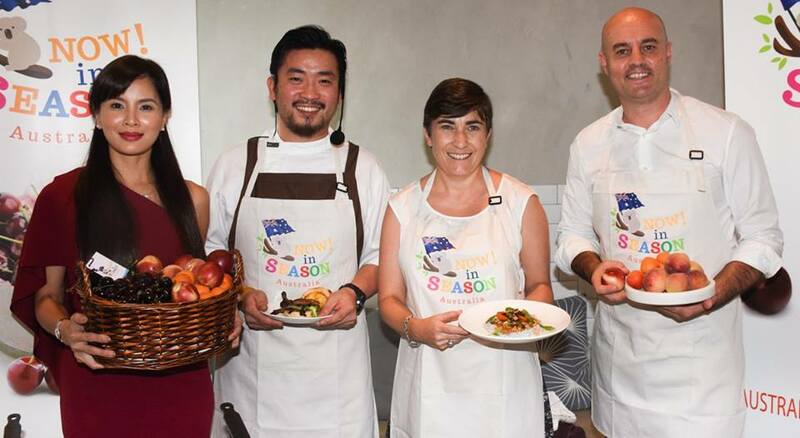 But now, Malaysians can look forward to more premium quality, healthy and safe Australian produce this year as a new campaign takes off at leading retail outlets. The launch of the 'Now! In Season' campaign is a global campaign by the Victorian State Government, Australian Government and Horticulture Innovation Australia. Aimed at promoting various Australian fresh fruits and vegetables at their peak quality and availability. Malaysia imported A$5.3million or 871 tonnes of Australian fruits in 2015. From 2011 to 2015, the value and quantity of imported Australian fruits each grew by approximately 30% per annum, this is a clear demonstration of the high demand for top quality Australian produce in a very competitive market. The 'Now! In Season' program espouses Australia's quality soil, continual supply of clean water, strict food safety regulations and innovative farm practices. Australia's proximity to Malaysia and a proven track record of quality exports of fresh fruits and vegetables to global markets make it an attractive choice. 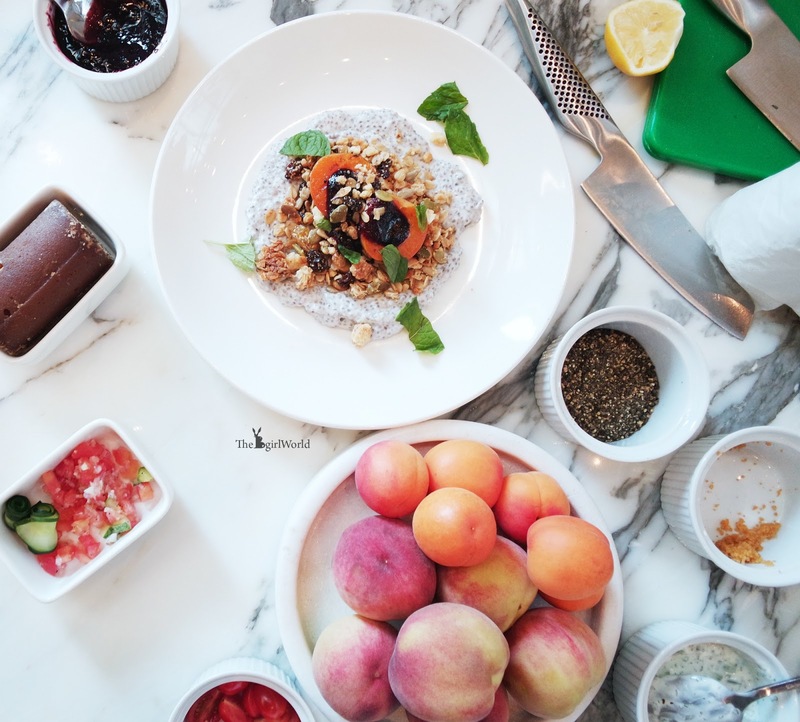 Exclusive Stone Fruits Cooking demo (sweet and savory canapés) by Chef Brandon Chin, Breakfast Thieves, Fitzroy Melbourne. This campaign also will educate consumers on the seasonality of the commodities, health and nutritional benefits of Australian produce as well as hot to select and store the seasonal commodities. 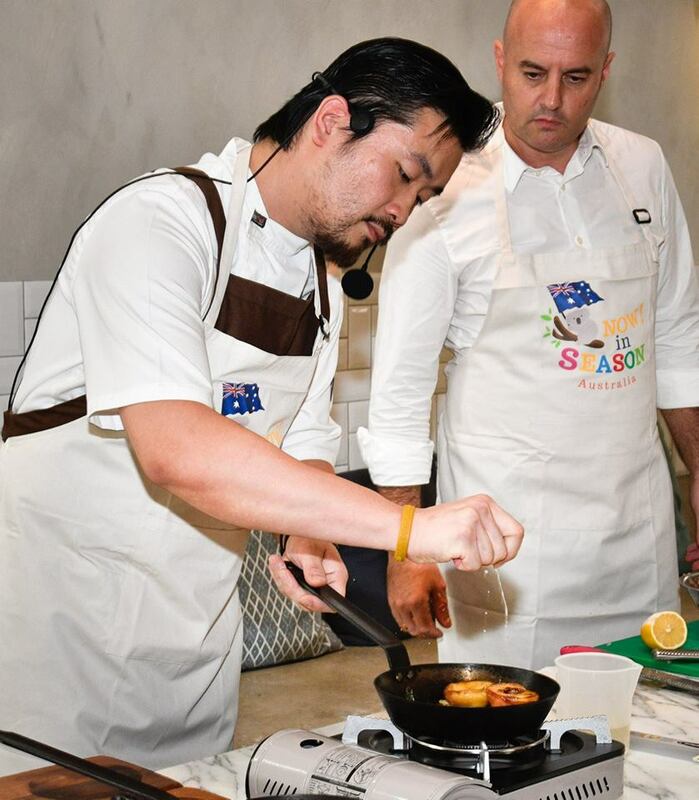 The recipes for the 2 canapes prepared by Chef Brandon Chin is now available, check it out! Coconut Chia Pudding Recipe at here. Lamb Rissoles with Charred Peach Recipe at here. 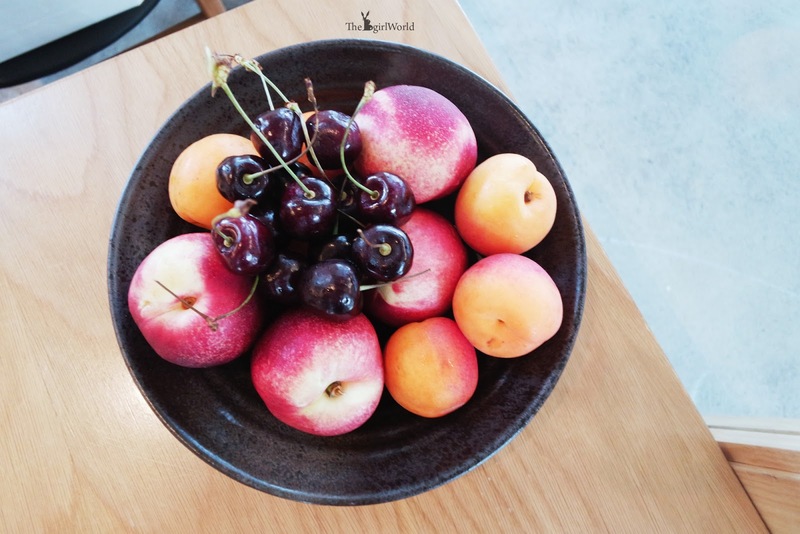 Australian fruits are not only great-tasting, healthy and nutritious, but are backed by Australian world-leading food safety standards, traceability and quality assurance systems. Insist to giving Malaysian consumers a taste of the best quality Australian produce. For more information, kindly check out their Facebook and Instagram.